Click any image of this 2007 Ford Mustang Shelby GT500 to engage HD Image Gallery. Gateway Classic Cars of Chicago is excited to offer this 2007 Ford Mustang Shelby GT500 convertible. In 2007 Ford collaborated once again with Carrol Shelby to reintroduce the infamous GT500 name sake to the public and with a Supercharged 5.4L with 500HP these cars did not disappoint. With just 1694 miles, the example on offer is sure to become a desirable collectible for future GT500 fans. The Shelby's unmistakable front end looks irresistibly menacing in this black on black exterior; the aluminum wheels contrast beautifully against its glossy black exterior. Opening the door you will find a beautiful black leather interior with eye catching red inserts. 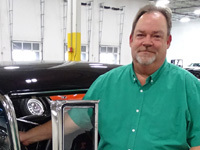 Reaching for the steering wheel you'll find the late Carrol Shelby's signature caressing the center of the wheel. 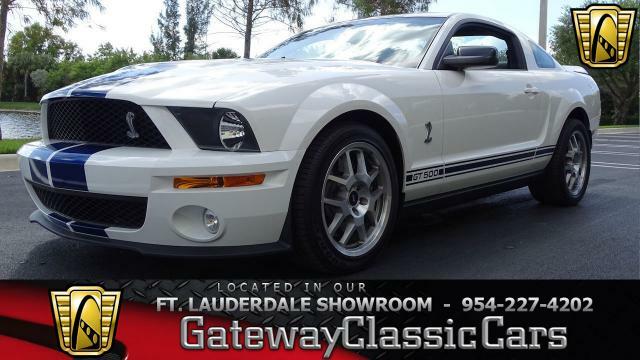 If rowing through your own gears in a low mile, 6-Speed, convertible GT500 is what you are looking for, then this is the car for you. Options include: Power Seats, AC, Cruise Control, Power windows, Anti-lock brakes, Anti-theft system, Power Brakes, CD Player, and more. 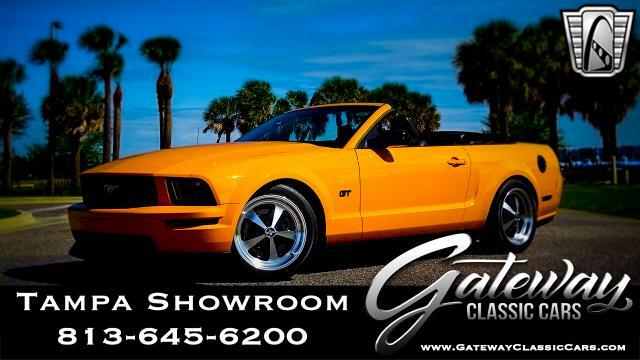 For more information regarding this 2007 Mustang GT500 please contact the Chicago showroom at 708-444-4488 or Chicago@GatewayClassicCars.com. 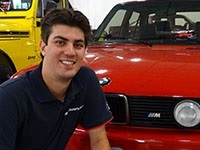 Visit GatewayClassicCars.com for additional photos and HD Video of the car running and driving.